We've had to wait for a while but Kendrick Lamar has finally released his third studio album. Today is a good day for rap fans as crowd favourite Kendrick Lamar has decided to surprise release his new album. Lamar had recently revealed the new artwork for his third album as well as the new title 'To Pimp A Butterfly'. 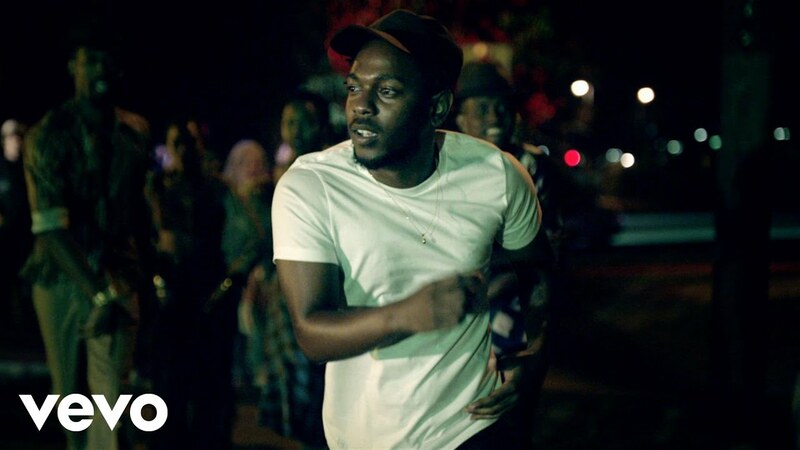 Kendrick has already released two singles from the album, 'i' and more recently 'The Blacker The Berry'. The new album was originally set for release on March 23 however it looks like Kendrick couldn't wait any longer. serves as a follow up to 2012's 'Good Kid, M.A.A.D City'.